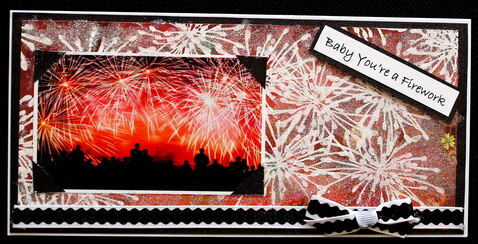 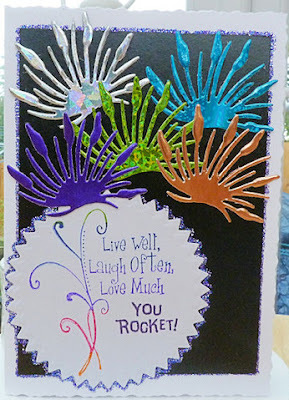 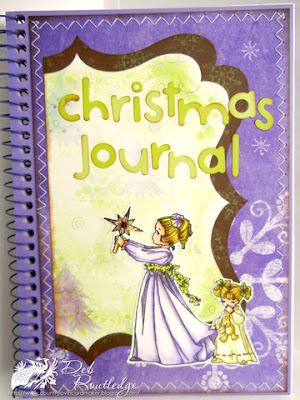 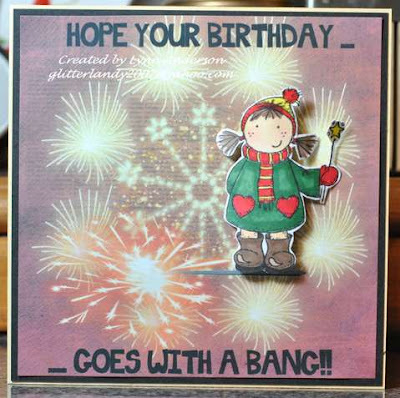 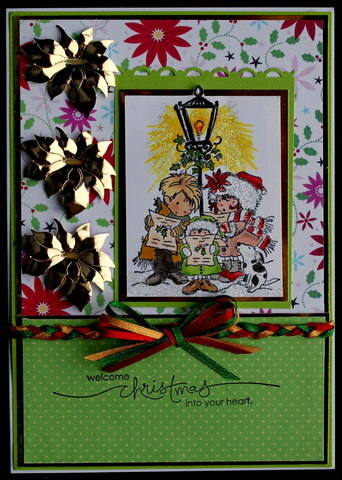 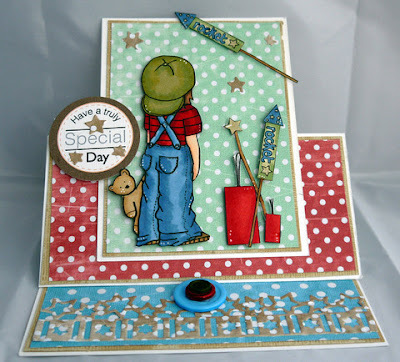 Cute Card Thursday: Challenge 189 - Baby You're a Firework! Thanks to everyone for joining in with our Sketch Challenge last week, it is great to see so many of you joining us, and sharing your wonderful cards. 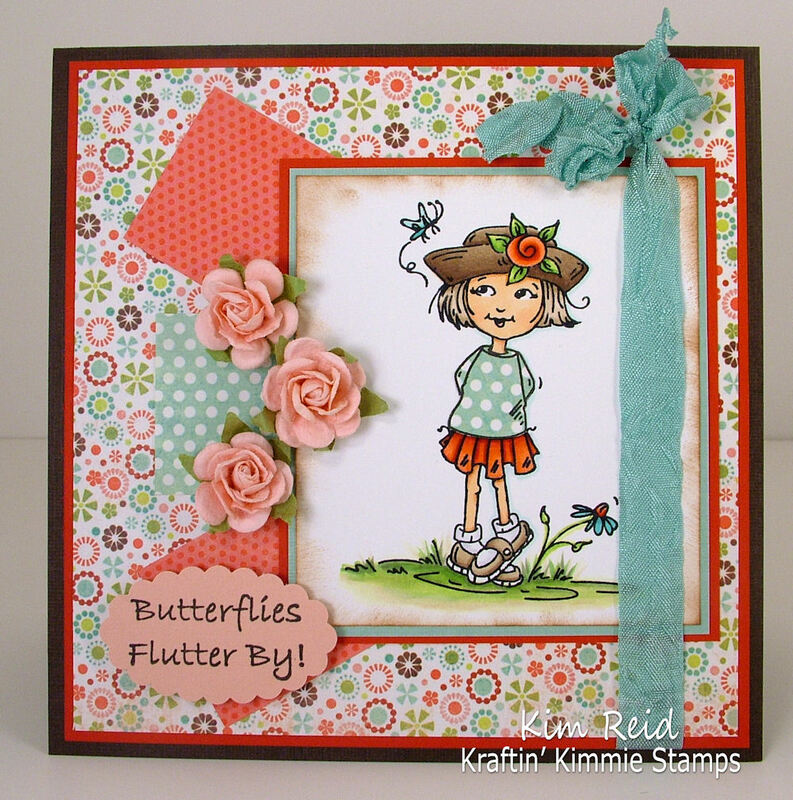 Kraftin' Kimmie Stamps is Merkku. 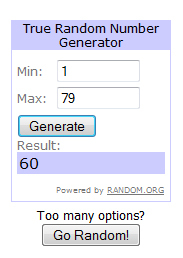 Congratulations Merkku, please email Caz with your details! 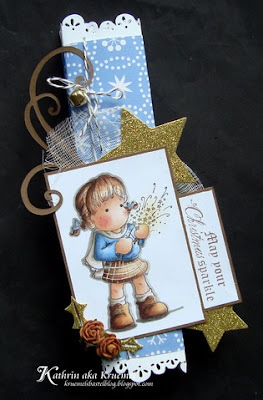 To be in with a chance of winning the prize this week you will need to upload your card using inlinkz.com by 8pm GMT on Wednesday 9th November 2011.